It’s Time D-Heads! 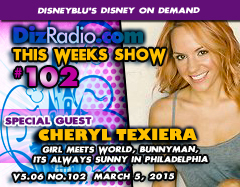 This week we take on the world as we welcome CHERYL TEXIERA (Girl Meets World, Bunnyman, It’s Always Sunny in Philly) to the show! Cheryl stops in to discuss her career, playing Maya’s mother on Girl Meets World, returning as Jane Ponderosa in It’s Always Sunny, her Acting Seminar, Radio Programs and more! In addition we have the D-Team here as you have questions and Erin has answers in I Want To Know. 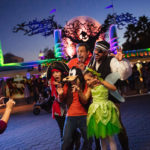 We take a look back with This Week in Disney History with Nathan. 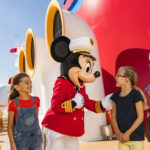 And there is news hot off the D-Wire with information on Walt Disney World Resorts, Disney Springs, Planet Hollywood, Austin and Ally, Disneyland, Disney Blu-Rays and much more.